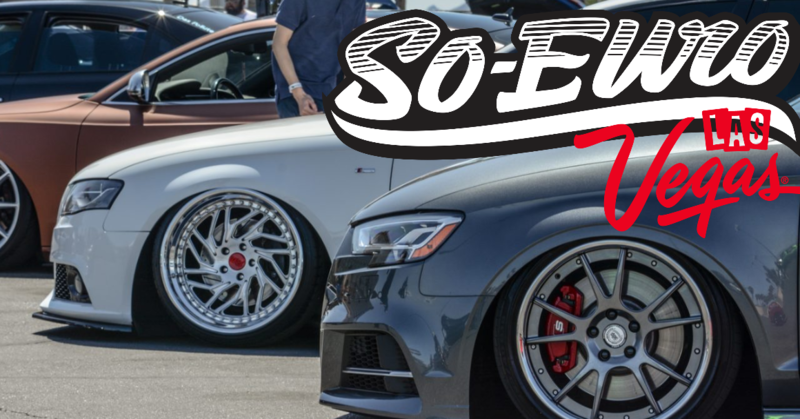 Our THIRD Year in Las Vegas - Sophisticated Euro is an event for European Vehicles. Sophisticated Euro is an event unlike other events. We are looking for the Best 5 vehicles in each class to represent "So Euro" at a national level. Cars will be submitted and approved to each class. Come see the very best five vehicles in each class. From Audi's to Volvo's you'll see the very best to offer.